Who here likes braided hairstyles? 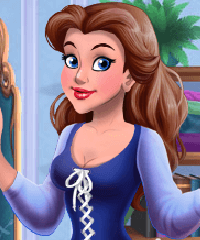 Because Ariel and Merida share more than red hair - they also share a love of braids! 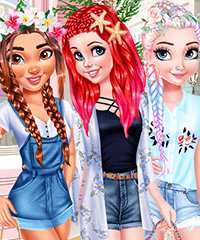 They are going to use their status as influencers to share their love of braided hair on their blogs and social media accounts. 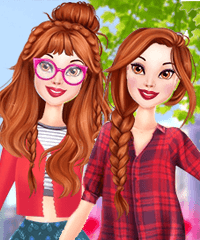 You are going to be their stylist in this game, and once you figure out what kind of hairstyle they should get, you will choose outfits that complement those braided hairstyles and shoot some cool pictures for the blogs!